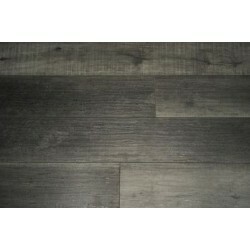 Ruscan Floor is the leading hardwood flooring suppliers in the St. Catharines and the surrounding regions. We offer virtually all types of flooring solutions including hardwood, engineered, laminate, ceramic, luxury vinyl and more. Our modest showroom in the heart of St. Catharines has all of your favourite manufacturing brands ranging from Canadian, European and Asian Pacific markets carefully selected to meet both of your quality and price requirements. With hundreds of options to choose from as well as all the necessary accessories to get any flooring installation job done right, Ruscan Floor is at your service! 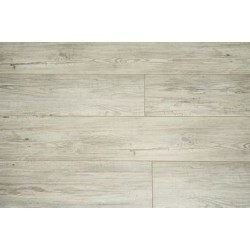 Ruscan Floor has a beautiful show room located in St. Catharines offering exactly the type of selection and superior quality that you would expect from a specialty flooring supplier. Though modest in size, we offer a vast selection that is sure to capture your heart. We carry manufacturing brands from various parts of the world including Canada, Europe and Asia which give you just the ideal mix for your ideal decision. Come check out our hardwood flooring, engineered flooring, laminate flooring, ceramic flooring and even luxury vinyl flooring today. The unique value proposition offered by Ruscan that is not offered by most anyone else is the Quality Certification provided with our products. 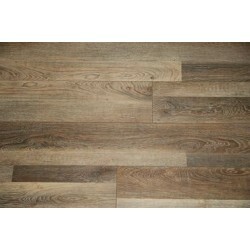 As a company, we truly stand behind our flooring products and have the documentation to support this. Learn more by calling or visiting our St. Catharines showroom today! Over many years of continued relationship building and high sales volumes, Ruscan Floor has established an incredible relationship with our manufacturing partners who offer us the lowest wholesale pricing on the market. As a result, we pass the savings onto you! We virtually guarantee that we can meet any budget that you have set out of yourself based on the exact flooring style of your choice. Visit our showroom today and prepare to be amazed! Our professional flooring consultants are fundamentally awesome. These are experts with big hearts who are handpicked for their expertise and superior customer service skills. They offer the knowledge that you need to guide you with the optimal choices based on your wants and needs. Simply let us know what you are looking for and we will find you just the thing you are looking for along with the tips and tricks you need to save time and money long-term. Call or visit us today, we are always happy to help. Customer service is an invaluable commodity that that big box generally lack. With Ruscan, you can walk into our showroom, be greeted, enjoy your browsing experience and get the expert advice that you need by one of our friendly flooring consultants. Experience the Ruscan difference by checking out our flooring showroom today. Whether you are interested in residential or commercial flooring in St. Catharines or the surrounding areas, we have got you covered. Custom flooring orders and large volumes are no problem for Ruscan. We have worked with both small residential customers as well as large commercial customers taking care of thousands of square feet for a single project. Our flooring experts are here for any size project needs. Weather you require flooring delivery to St. Catharines, Niagara Falls, Welland or even Toronto, we are happy to assist. 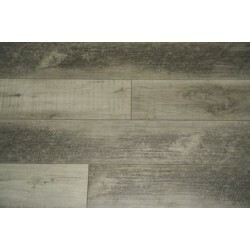 Various delivery and pick up options are available to you to minimize on costs and improve the lead time of your floors. Ruscan Floor sponsors athletic teams around the St. Catharines and Niagara-on-the-Lake’s communities. We truly believe that by investing in our youth’s sports, we build a foundation for their strong bodies and a healthy minds. Our sponsored teams likes soccer and Olympic wrestling are coached by exceptional individuals who pour their heart and souls into the students’ development. Learn more on how you can participate by calling or e-mailing us. 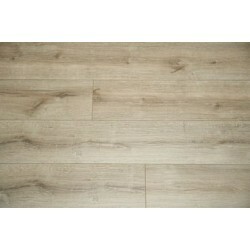 We are extremely pleased with our beautiful laminate flooring across the first floor of our home. 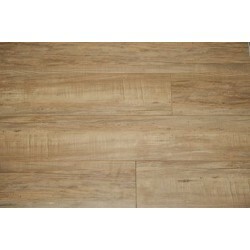 The Bavarian Oak by Hornitex is a modern classic that extenuates our room perfectly. The German engineering shows in the thickness and the sturdiness of every laminate plate. Our guests are the true critics and all of them, with no exception, love our floors and compliment us on how expensive they look. We chuckle because this purchase was one of the most inexpensive purchases for the entire home. Thank you Vladimir for taking care of us with your excellent pricing, quality product and professional recommendations. We are happy to do business with you and send you referrals. 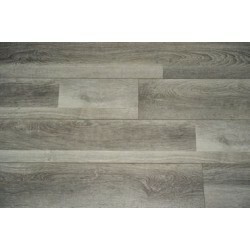 I have purchased flooring from the St.Catharines store on many different occassions. Vladimir is always very helpful, product is always fantastic and price is great. I am currently building a new home, purchased floors a while back and this company has been so accommodating; for holding my purchase until ready for install. Thank you. The small things sometimes mean so much more. Classic reliable company! High quality products! I am fully satisfied with this service. Highly recommended! Thank you for qualified help in selection of goods. We know Vladimir through mutual friends. Vladimir is a man of values and integrity. 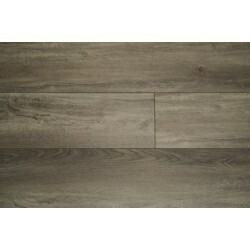 He was able to provide us with an exceptional deal on flooring for our new development. The quality of the German engineering for the price is superior to that of any other company we had gone to before. The expert advise, attention to detail and good heart are the reason we are referring all of our friends to Ruscan Flooring. Extremely impressed.